Whether she’s performing at a soft-seater concert hall or at an intimate solo show at a palliative care home, Vancouver harpist Janelle Nadeau has built a career on versatility. 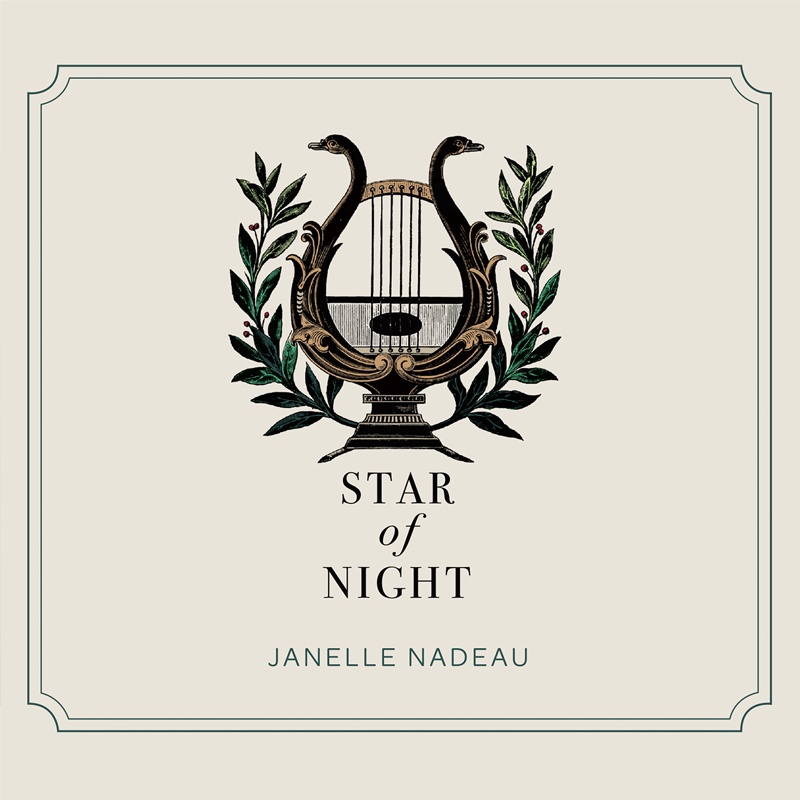 Janelle has earned fans across the country with her magnetic solo performances, which draw from a diverse repertoire of classical, Celtic, original, and contemporary tunes. Warm and funny, Janelle is just as engaging a presence between songs as she is performing them. Lending her innovative approach to the harp to a variety of orchestras, ensembles and organizations, Janelle keeps a rigorous performance schedule. In addition to her current role as acting principle harpist with the Vancouver Opera Orchestra, she regularly performs with Vancouver’s Turning Point Ensemble. She has taken the stage with everyone from Diana Krall and Kanye West to the Vancouver Symphony Orchestra. She has toured with the Manitoba Arts Network, Home Routes, Celebrity Cruises, and the National Youth Symphony of Canada, and has performed at the World Harp Congress as well as the American Harp Society Conference. And you will still find her on Vancouver’s smaller stages — she continues to play regular weekly gigs all over the city. Her musicianship has been recognized on the competitive circuit as well. She has won both first and second place in the Winnipeg Women’s Musical Club Competition, and was a regional finalist in CBC’s annual Searchlight competition (B.C. division). Upon her graduation from the prestigious Harp Performance Program at the University of British Columbia in 2008, Janelle spent a decade touring across Western Canada with the acclaimed Celtic, medieval, and classical music group Winter Harp, whose performances have become Christmastime tradition for many. In 2016, she began a new holiday tradition and founded the Nadeau Ensemble. For this past year’s tour, Janelle released her holiday album “Star of Night” which received international praise, including an article from The Huffington Post. Many critics referred to the album as a new holiday classic. Janelle believes in the healing power of music, and her work with Health Arts Society remains a particular point of pride. She has performed more than 300 solo concerts in hospitals and palliative care homes. 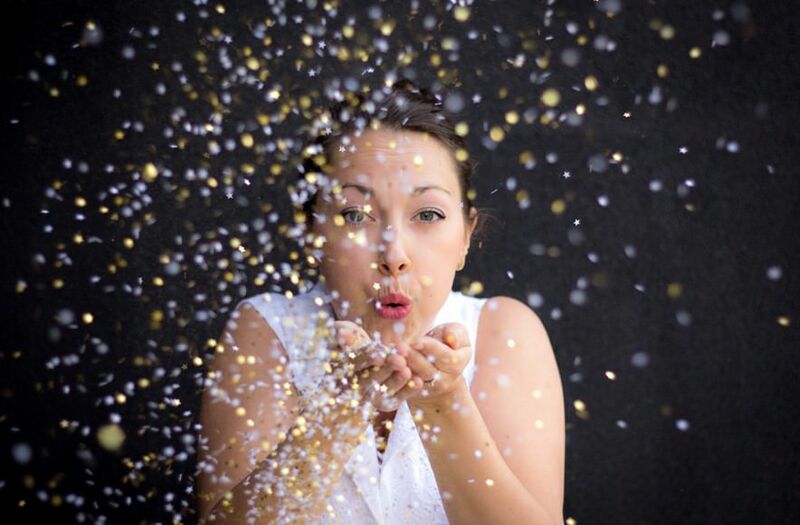 She also provides the soundtrack to many people’s most significant life milestones, whether they’re saying ‘I do’ or saying goodbye. Janelle has studied with Richard Turner (Winnipeg Symphony Orchestra), Heidi Krutzen (Vancouver Opera Orchestra), Rita Costanzi (CBC Radio Orchestra) as well as the Grammy-nominated electric harpist Deborah Henson-Conant. She found a mentor and friend in pioneering harpist Kim Roberston, who joins her on the Prairie Christmas tour. Janelle is now a teacher herself, starting a harp summer school as well as offering workshops and instruction in Vancouver. Born and raised in small-town Manitoba, Janelle is a prairie girl at heart, and the influence of her roots can be felt all over her 2014 debut album, These Roads. And Janelle knows her way around heavy farm machinery; she still returns home in the summer to work on her family’s grain farm in Fannystelle, Manitoba.